On May 12 and May 18, Lunder-Dineen held our Spring Maine Nursing Preceptor Education Program workshops with 173 nurses in attendance. 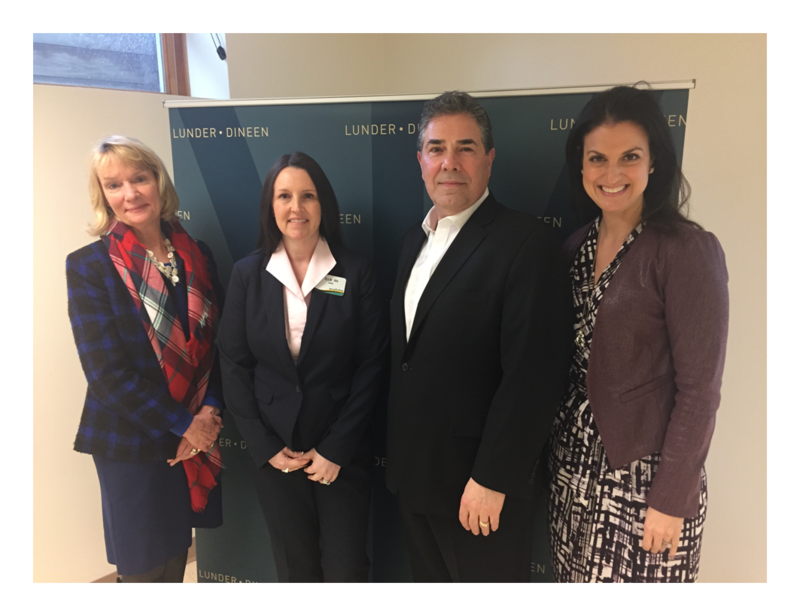 Lunder-Dineen would like to offer our sincere gratitude to Husson University and the University of New England for hosting the workshops. Both universities supplied spaces that enhanced our workshops and made for successful days of interactive learning. Since the Fall, over 300 nurses from across 46 organizations in the state of Maine have participated in our nursing preceptor education program cost-free. 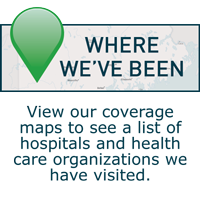 By educating Maine nurse preceptors, we aim to advance and support the recruitment, integration, satisfaction, and retention of nurses in Maine by providing access to resources and enhancing nurses’ knowledge, skills, and abilities to support nurse colleagues within their organization. 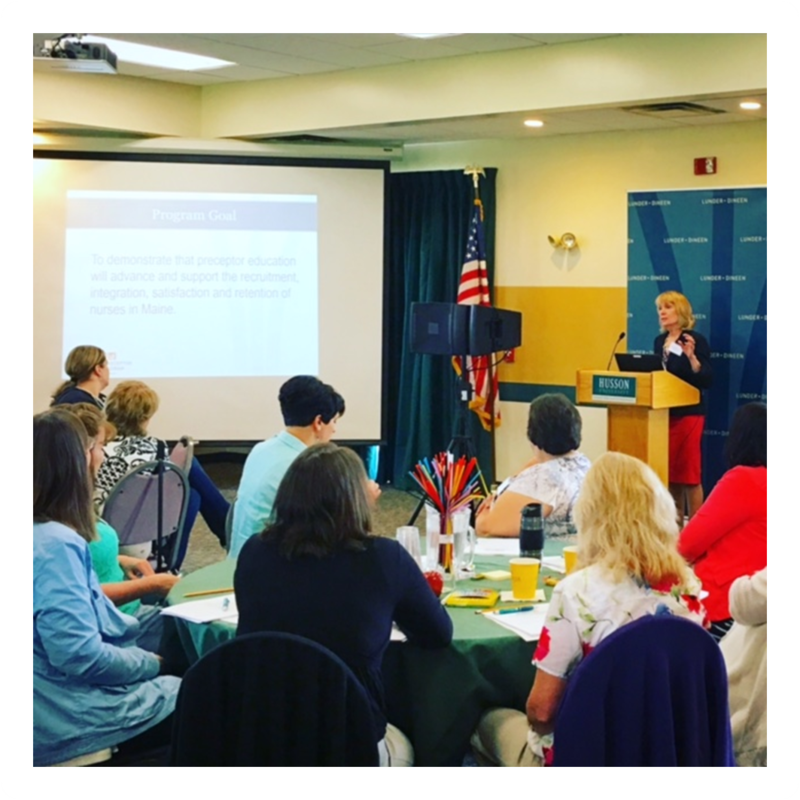 We thank all of our invested Maine Nurse Leader faculty members, presenters, and partnering organizations who have made this program successful. And a special thank you to Lunder-Dineen Advisory Committee member Marjorie Lunder Goldy for providing welcome remarks at the University of New England workshop. Thank you to the entire team at the Maine Public Broadcasting Network's Maine Calling radio program for inviting the Lunder-Dineen Time to Ask pilot advisory team members Dr. Noah Nesin, MD, FAAFFP, C. Shawn Yardley, BSW, MBA (pictured to the right), and Lindsey Smith, PhD, MSW, to be guests on the April 12, 2016 program. The program featured our Time to Ask initiative and discussed unhealthy alcohol use, including the challenges of alcohol as an ever-present commodity within society. A further discussion point drew attention to the consideration that most health professionals have received little education on the current findings specific to the health effects of unhealthy alcohol use. 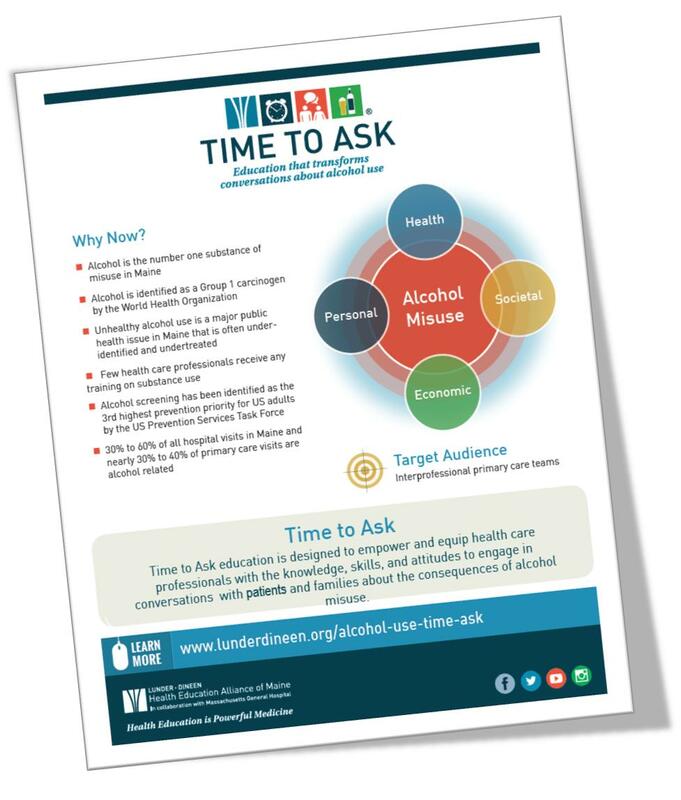 The Lunder-Dineen Time to Ask pilot advisory team members also offered guidance for patients, family members, and the health care community on addressing stigma and overcoming barriers to finding help and recovery and insights on how to have productive conversations about alcohol use. 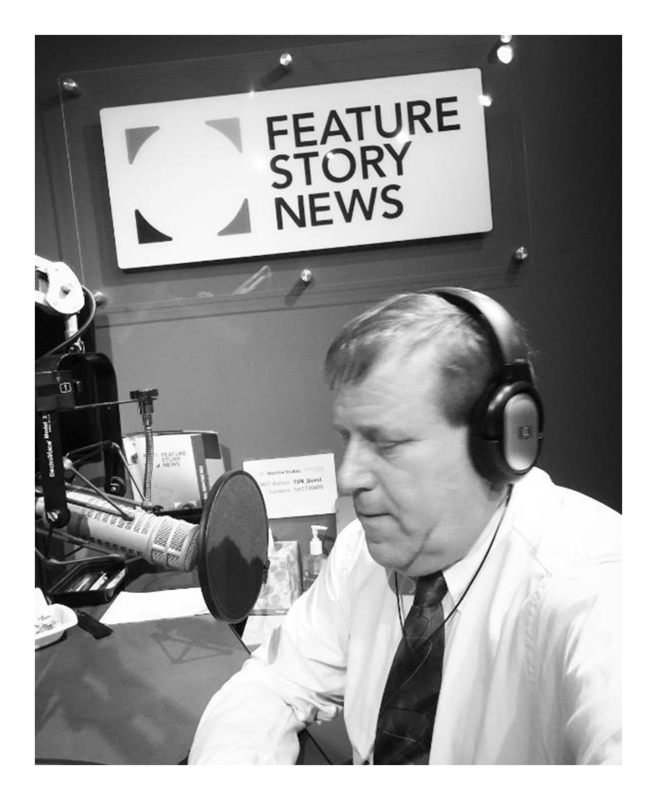 We appreciated the opportunity to connect with listeners from all across the state to discuss the number one substance of misuse in Maine and help to build awareness about alcohol's effect on our bodies, our families, and society. 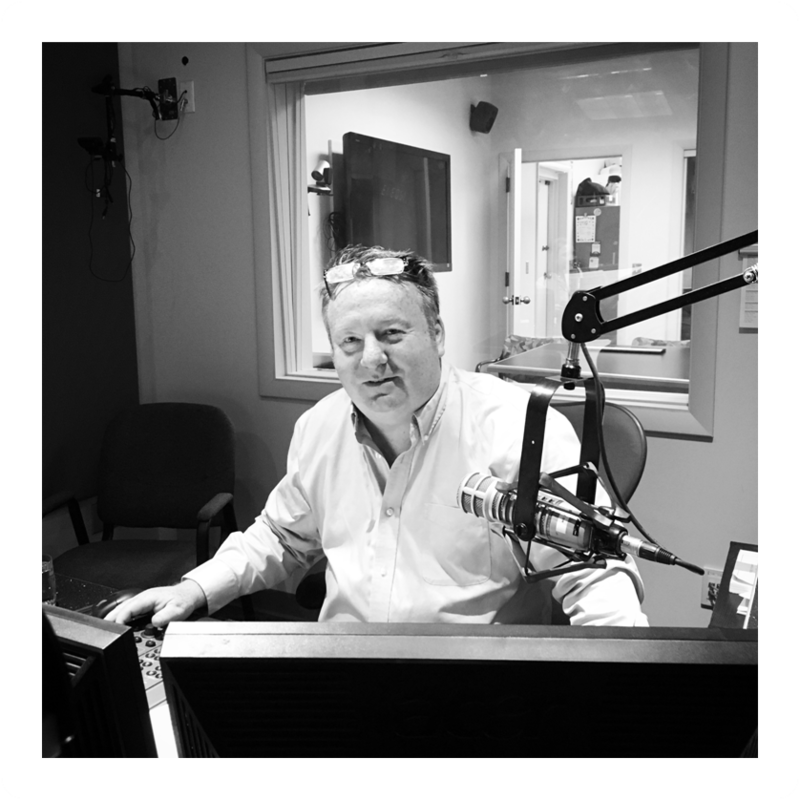 We would like to thank Lunder-Dineen Advisory Committee member Mark Vogelzang and the staff at Maine Calling, Keith Shortall (pictured above), Jennifer Rooks, and Jonathan Smith for making this possible. 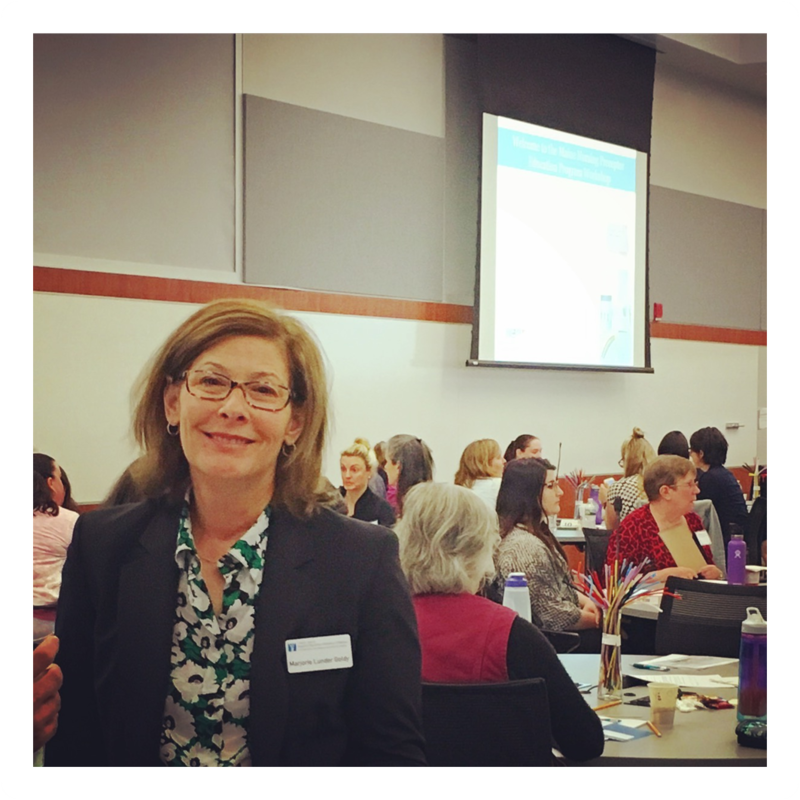 Lunder-Dineen was honored to be selected to present at the 15th annual OMNE Nursing Leaders of Maine ‪Nursing Summit. The topic of the presentation was "Advancing a Team-Based, Multigenerational Learning Culture." 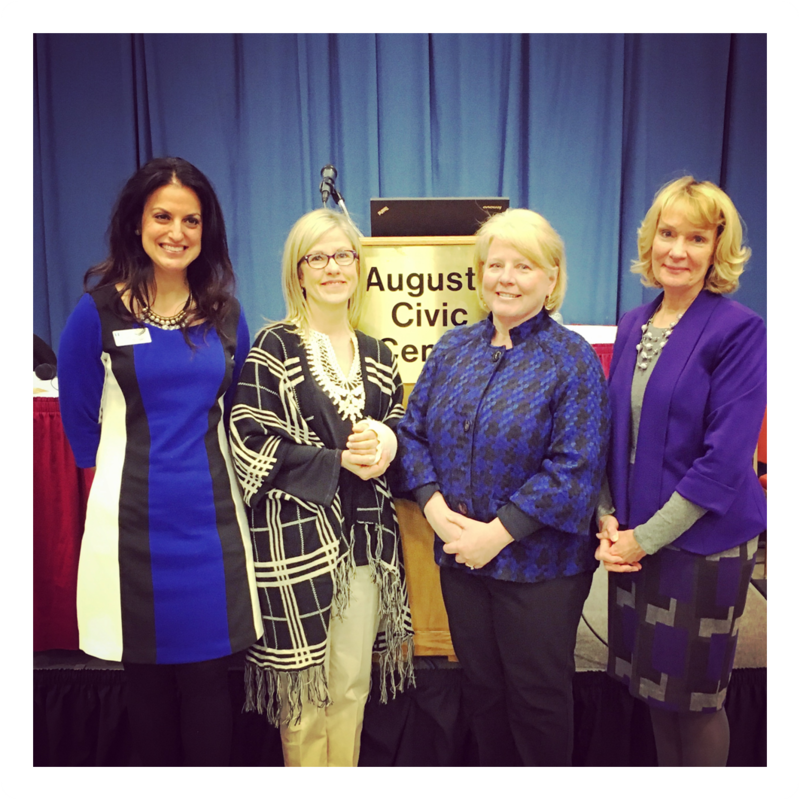 The audience was comprised of nurse leaders from across the state of Maine. The presentation included a demonstration of a teaching methodology to actively engage learners in exploring how to apply the teaching principles explained in the presentation to their multigenerational nursing teams and by extension, to support strong learning cultures in their work settings. Pictured here (left to right): Labrini Nelligan, Denise O'Connell, Taffy Davis, and Carole MacKenzie. In April, Lunder-Dineen accompanied Chief Learning Officer, Gino Chisari, RN, DNP to York Hospital, Maine where he was invited to present “Nurse Bullying: Enough is Enough.” Lunder-Dineen greatly enjoyed touring the beautiful campus, meeting with nursing leadership, and learning about York Hospital's commitment to a relationship-based culture through their admirable campaign, Loving Kindness. We thank Melody Narramore, MSN, RN-BC, Director of Professional Practice at York Hospital for facilitating our visit and Gino's Presentation and for Melody's and Dr. Milo's hospitality and partnership with Mass General and Lunder-Dineen. 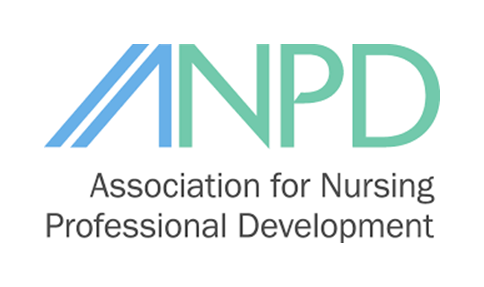 Carole MacKenzie, RN, BSN, M.Ed, Lunder-Dineen Professional Development Specialist and Taffy Davis, MSN, RN-BC, Lunder-Dineen Lead Course Instructor will be presenting at the annual Association for Nursing Professional Development (ANPD) convention in July. Their presentation, "Best Practices in Developing a Statewide Collaborative Practice Model to Advance Nursing Preceptor Education" will examine the impact of high quality, evidence-based nursing preceptor programs in supporting and promoting the recruitment, integration, satisfaction, and retention of nurses. The goal of the presentation will be to provide the learner with the methodology and framework utilized for this collaborative practice module and guide the learner in examining how the model can be adapted for use. We wish Carole and Taffy all the best in Pittsburgh!